Stop Over Paying Your Taxes! How Much Do You Know About Your Taxes? Are You Confident You Are Getting Every Available Tax Break? 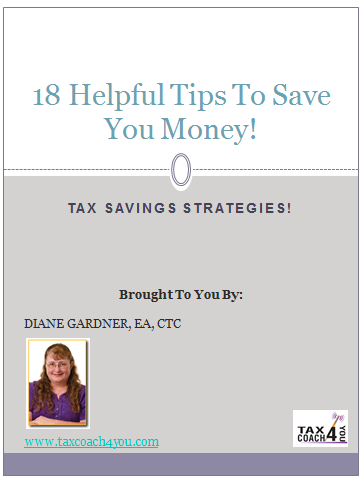 Is Your Tax Advisor Giving You Proactive Advice To Save You Tax? The Government Accountability Office estimates that business owners overpay their taxes by $50 billion each year. This is shocking news! 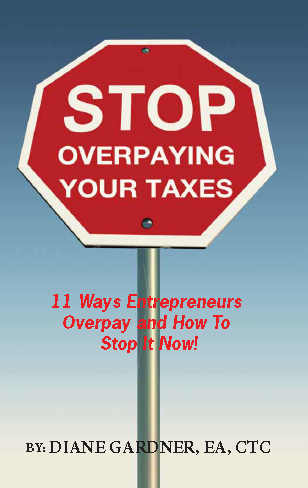 Most entrepreneurs overpay their taxes simply because they don’t know all the various deductions that are available. 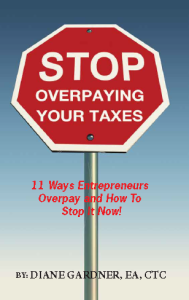 Finally, an easy to read book that will guide you through the maze of self-employed tax deductions. Here is what they are saying about the book!